It took three years but it has happen! After waiting....... 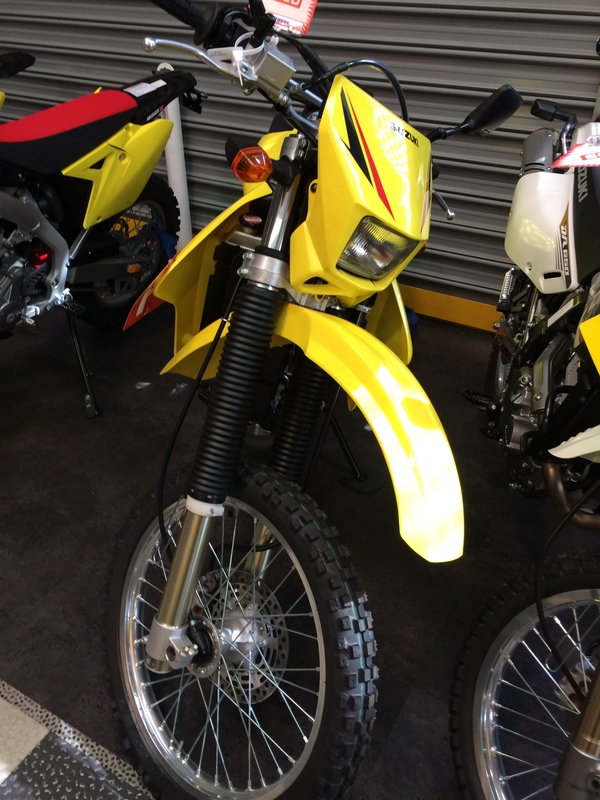 I finally walked into a store and bought another DRZ400e in the bumble bee colours, it's been three years since having a DRZ hence not a lot has happened on the website. 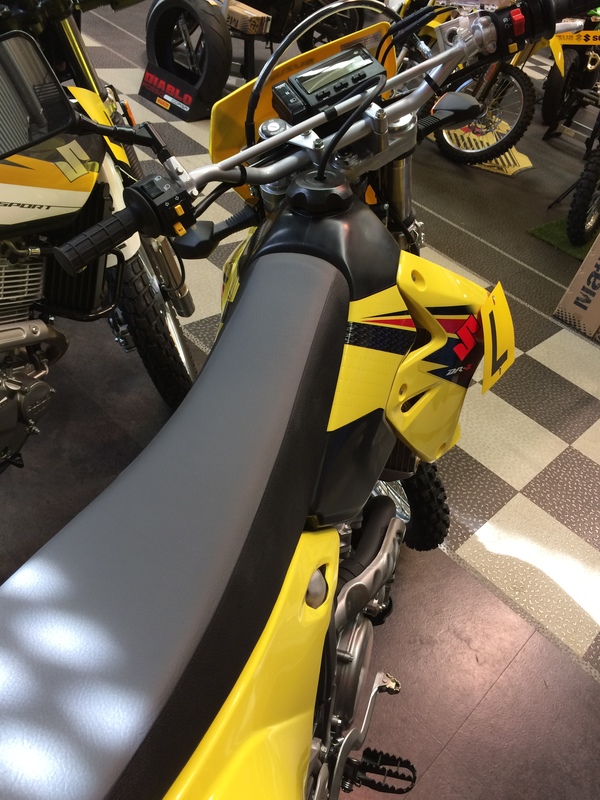 This time I was seriously thinking of getting some other bike but value wise and the type of riding I like to do I just couldn't go pass the DRZ. 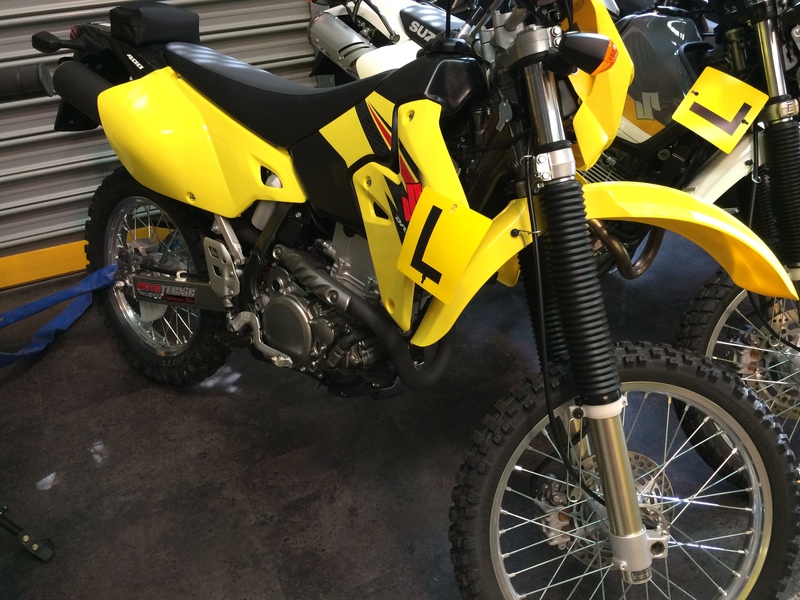 I should be picking it up next weekend, so expect to start seeing some action around here again.